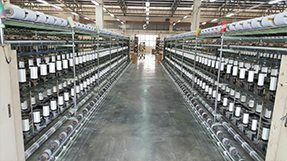 Furniweb specializes in conventional and air covered yarn using rubber or Spandex core covering with different type of textile materials. 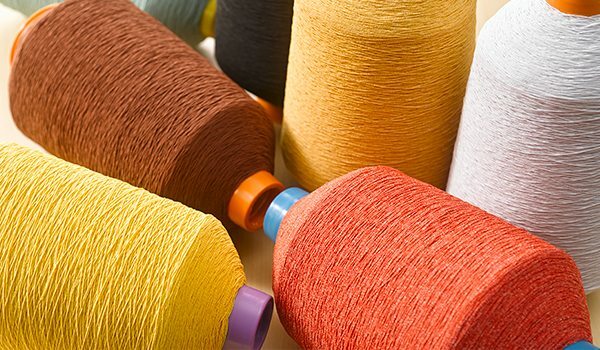 Our covered yarns are widely used in stretched woven and knitted fabrics, narrow elastic fabrics, socks, gloves, bandages and other apparel as well as in the packing industry. Our specification ranging from 15 denier to 1680 denier with Spandex, single or double covering. 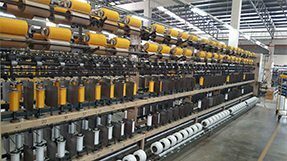 We produce according to customer’s requirements based on elongation, twist per meter (TPM) and color. Special food grade rubber threads and yarns are also available upon request.